We have two teams on both Saturdays and Wednesdays. We are proud to promote open gender at our club. 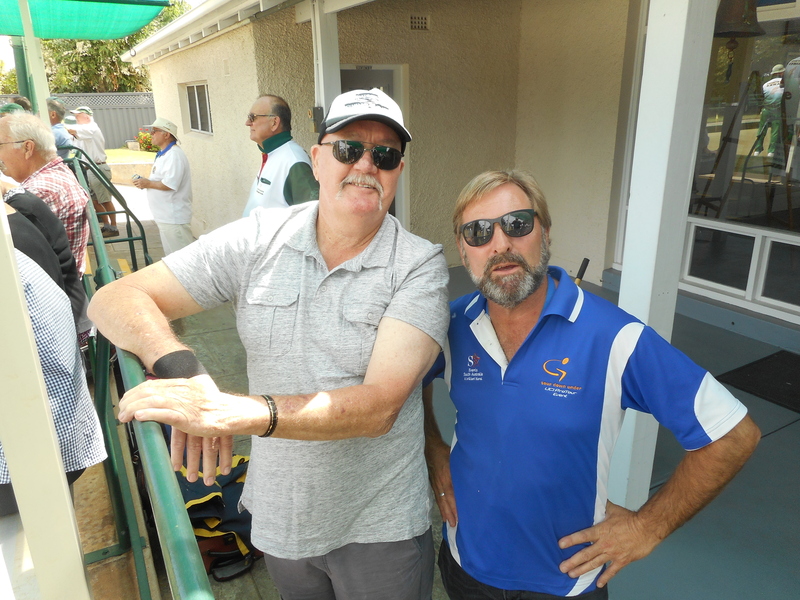 Saturday 6th April R. Bahr, J. Steele, A. Collins, S. Caruso won their rink 24 shots to 10 against Prospect / Broadview in The Grand Final at Hawthorn. Our Grand Final rink of the week. Two Skips missing from the team. 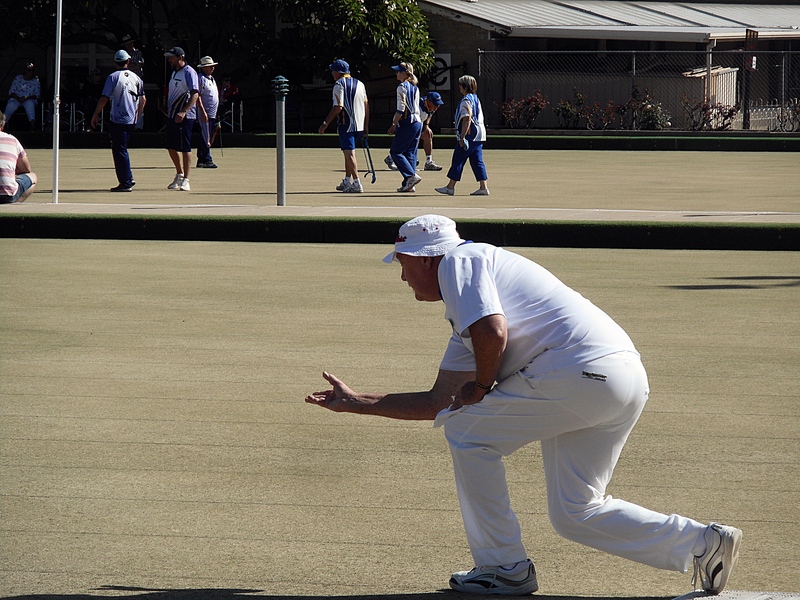 30th March Trinity Gardens 79 defeated Tranmere 72. Division 3 East Game against Tranmere Red washed out points shared. Division 4 East Game against Tranmere Red washed out points shared. 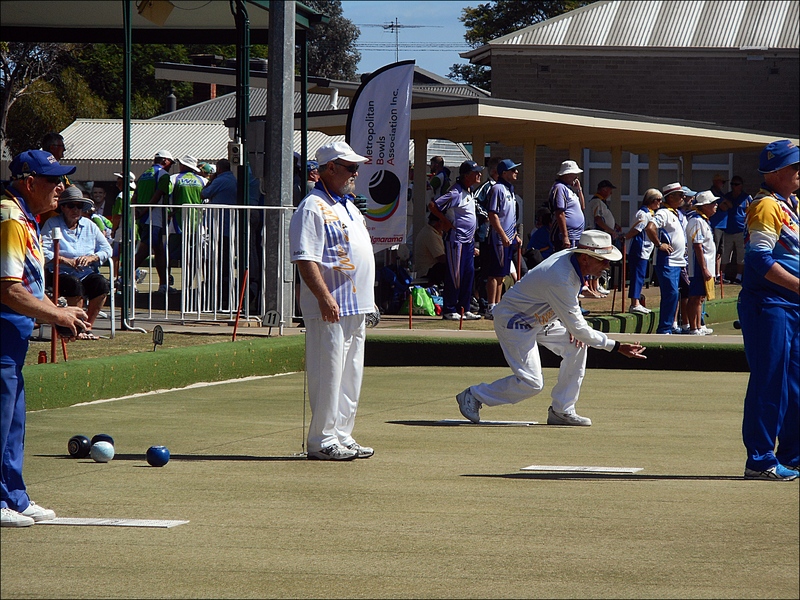 Division 5 East Trinity Gardens 71 were defeated by Adelaide H.O.S. 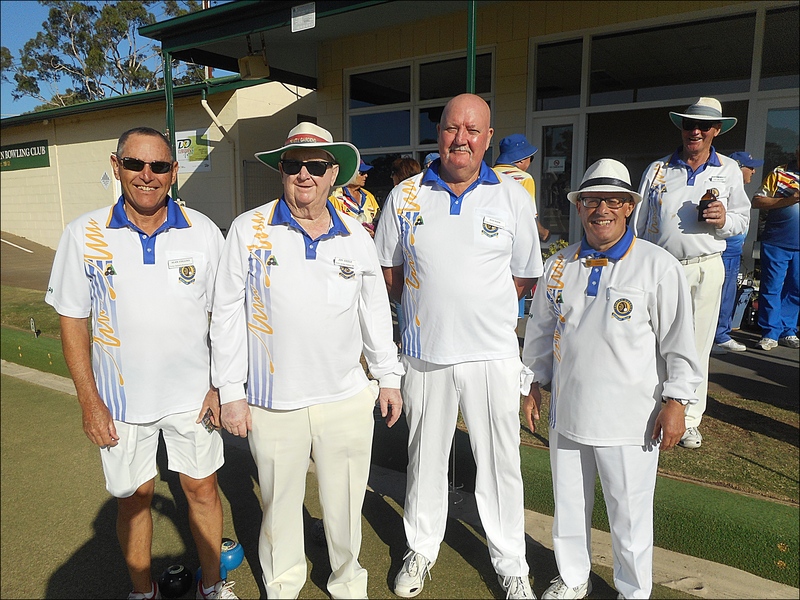 Division 3 East match against Modbury White cancelled due to excessive heat. Division 4 East match against Adelaide Oval cancelled due to excessive heat. 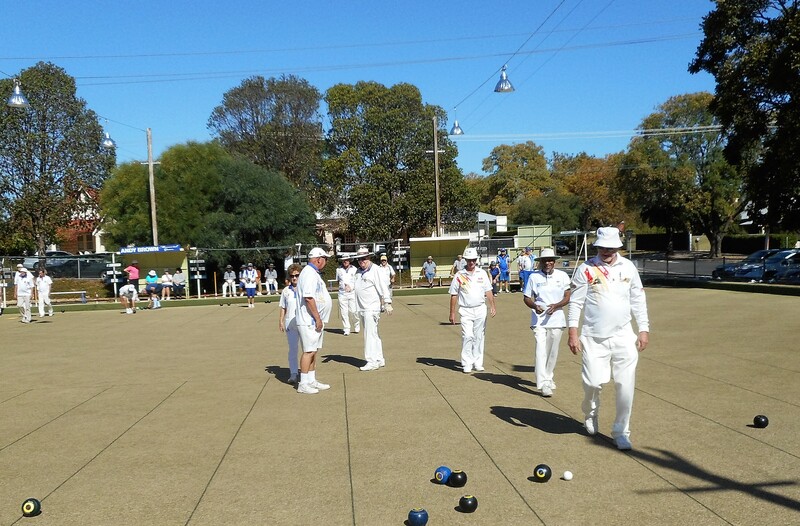 Division 3 East Adelaide 66 were defeated by Trinity Gardens 97. Division 4 East Hope Valley blue forfeited to Trinity Gardens. Division 3 East Tranmere red 110 defeated Trinity Gardens 57. Division 5 East Match against Adelaide High OS cancelled. Points shared. Division 7 East Match against Hawthorn cancelled. Points shared.